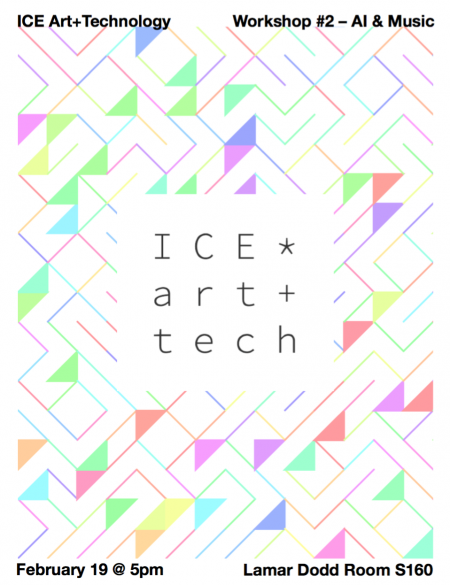 The second in a series of informal and technology workshops focusing on the intersection of art and and computation. Discuss new trends and learn some code. Led by Connor Trotter, computer science/art student and Center for Undergraduate Research Opportunities (CURO) Summer Fellow.